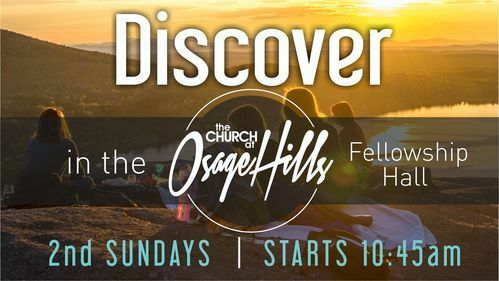 Discover OHills is a clear cut opportunity for you to meet several church staff and elders, hear about the church mission and vision, as well as learn about our programs and campus; doing all of this with other people who are also new. One of our greatest hopes is for you to find connection and belonging. It meets every 2nd Sunday during our 10:45am service. 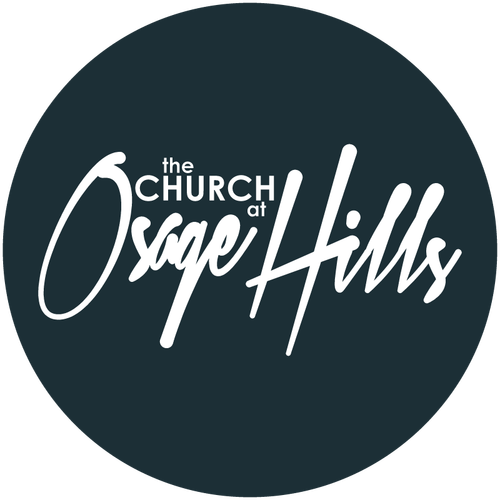 Whether you've been at OHills for a while or you're just getting plugged in, it's important that you get to know our pastors. Even more so, they want to get to know YOU! 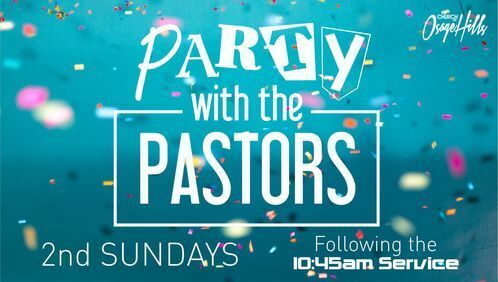 Every 2nd Sunday, in our fellowship hall, right after the 10:45 service, we want to invite you to party with our pastors. With a little bit of food, fun stories and some games, Party With the Pastors is an easy way for you to get to know the Men and Women who lead OHills! What month will you attend?